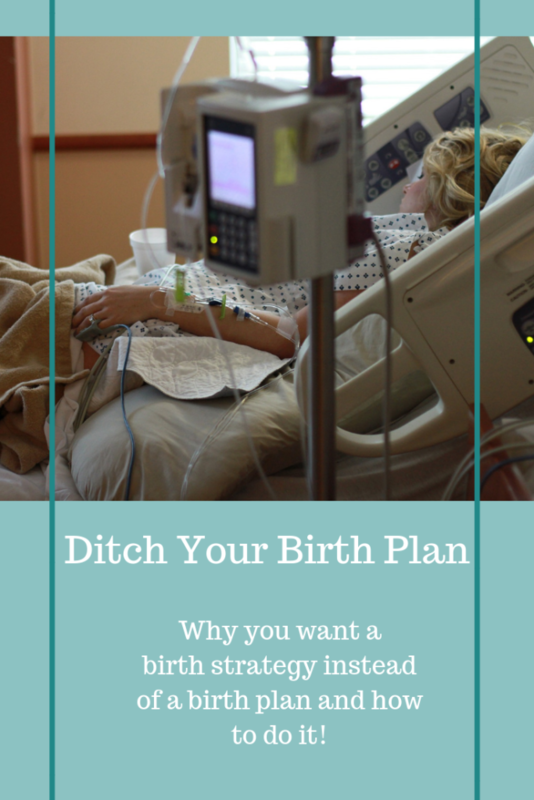 Ditch Your Birth Plan – Get A Birth Strategy! Birth plans…they have a lot of conflicting opinions! 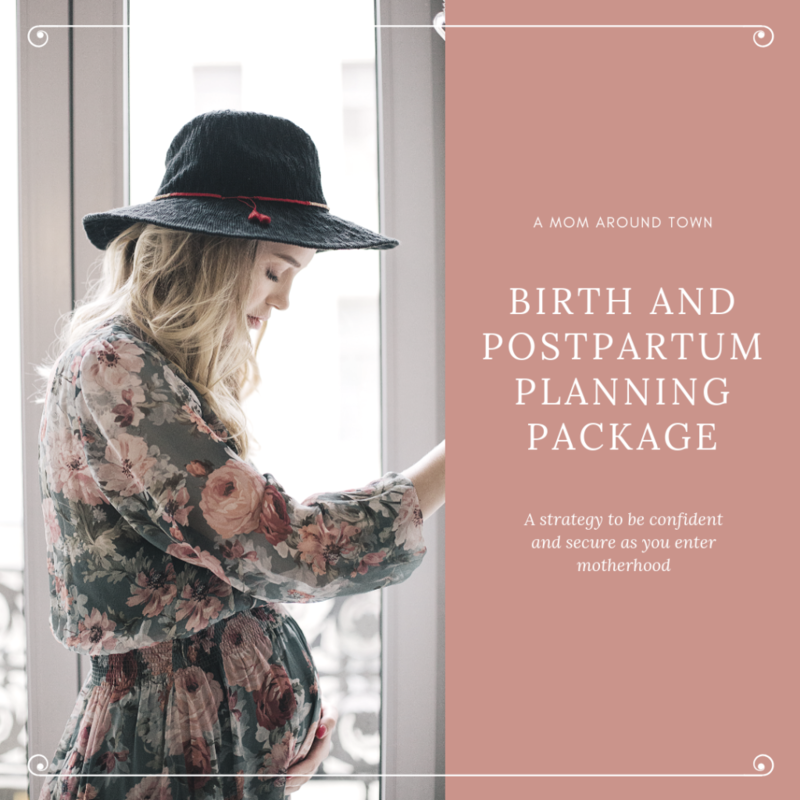 On one hand, having no birth plan can result in interventions and activities that you didn’t want and can create tension and stress during an already stressful event. But on the flip side, a really detailed birth plan can be overly rigid, alienating your birth team and creating potentially dangerous situations. Both scenarios lead to an unfulfilling birth that can have physical and emotional damage lasting well past the recovery period. Ditch the birth plan and get a BIRTH STRATEGY. What the heck is the difference you ask? Well it’s a huge difference actually! A plan often says we’re going to this, this and this and it will be done in a particular order and at a particular time frame. Have you ever planned a party? You set a start time and you figure everyone will arrive within a “fashionably late” period of that start time. You have a variety of snacks out, something sweet, something salty and something crunchy usually does the trick. You’ve measure out how much food and drinks you’ll think you need for the guest list. Maybe you have an activity planned that you’ll start at a certain time. And you have an estimation on when everyone will wrap it up and get on out. And what happens if 20 extra people show up that didn’t RSVP. Or what if your Aunt Joyce comes by and she can’t get enough of the mimosas and you run out. What if the activity you planned is bombing and no one is enjoying it? Now you are off script, the plan has failed and you are stressed and frantic and at the end, not happy. At least that’s how my parties go!! A birth plan does the same. It says that the birth should follow these steps, and if it doesn’t, it creates chaos. A Strategy is totally different…when you have a marketing strategy you start with a goal and some bullet points on how you think you are going to get to that goal. But in the second quarter, when the ads aren’t pulling in as many people as you hoped, you adjust. You alter those bullet points with a new slogan or a spicy new ad campaign and keep marching towards the same goal. A BIRTH STRATEGY sets a goal – a happy, healthy delivery – and gives direction on how to get there. But it allows for adjustment. It provides preferences and priorities, while having the flexibility to keep up with a changing situation. Because birth cannot be controlled – that baby has a mind of its own! 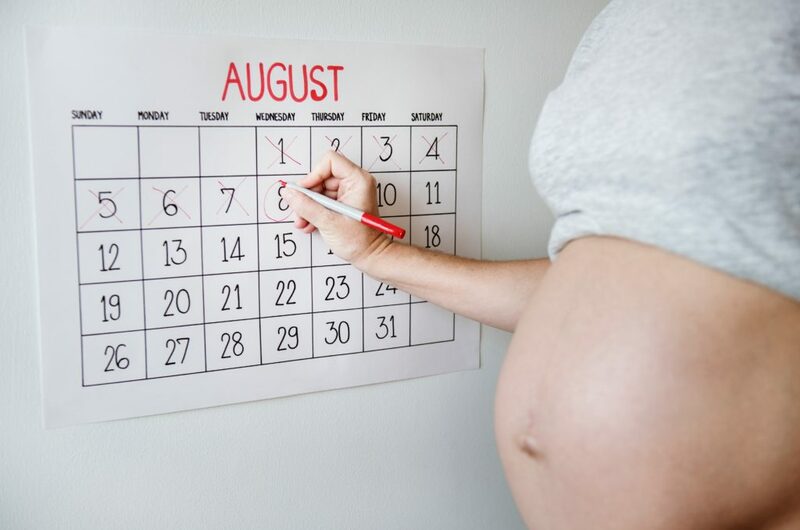 The timing, the duration, the positioning, we have very little control over all of these things and they make a huge difference in what happens over the course of labor. So a strategy gives you confidence to ask for what you want, whether you are on plan A or the back up’s back up plan. How do you get a Birth Strategy? You didn’t think I’d leave you hanging did you? We HAVE a birth strategy for you! It includes 4 worksheets to help you prepare physically, mentally and emotionally for birth and the weeks following. AND (this is the best part!!) it includes 90 minutes of phone calls with experts of your choice to help answer any questions you have and to set you up for success! There are more details and you can sign up to get your birth strategy and your calls right here!! 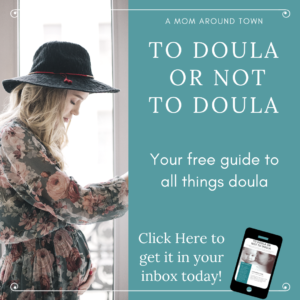 I’m Not “Crunchy” – Is a Doula still for me?